These five selections offer a mix of good things to ponder over a long weekend. The books vary from ways we can be better to each other and ourselves, to a thriller that will soon be adapted to film. I also included a cookbook, a mystery, and finally a casual beach read. Lea and Jeremy come from completely different political affiliations and backgrounds; however their shared experiences as former social secretaries, one with the George W. Bush and the other with the Barack Obama administration, bring them into complete alignment on the best ways to treat people well. It is uplifting to read their real life stories as they share how we can all benefit from facing day to day challenges by building friendships through warmth, reliability and honesty as well as honoring traditions with grace and style while refusing to assume the worst about those whose views differ from our own. 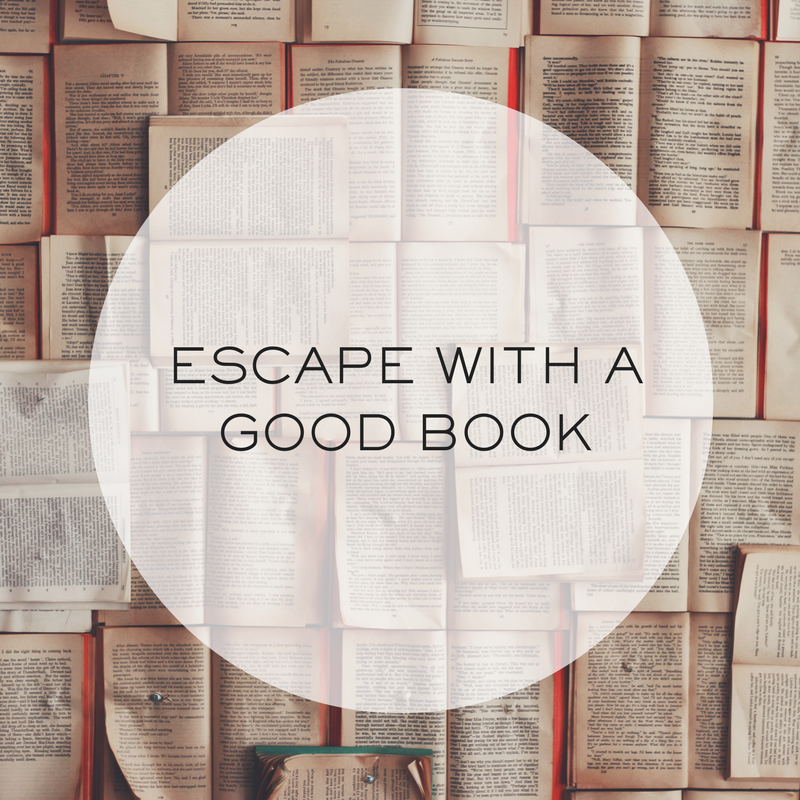 One of the great things about cookbooks is that you can start anywhere and read as much or as little as you desire. 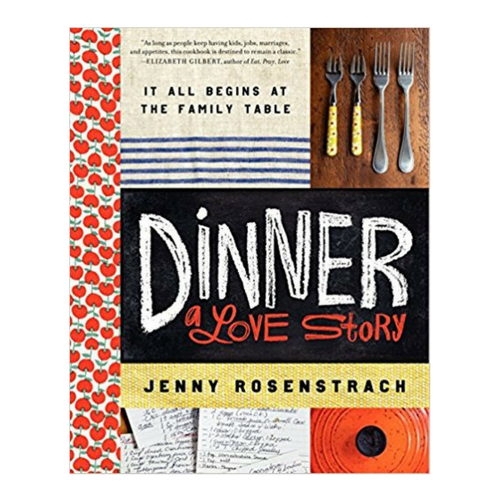 In Dinner: A Love Story, you can browse a curated sub-set of recipes from the author’s 13 years of recording dinners she and her husband have made for family and friends. Small, relatable memoir segments and useful, real life tips precede each group of recipes. The author’s writing style is nonjudgmental, down to earth and helpful. 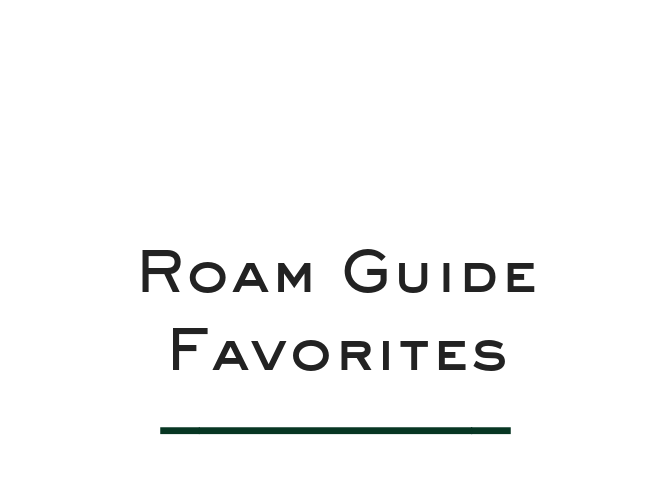 Some of my favorite tips and recipes include but are not limited to: the recipe door painted inside one of their cabinets (p. 21), the chicken pot pie and sweet potatoes recipe (p. 33) and the vacation meal planning made easy list (p. 236). The first book in Louise Penny’s Inspector Gamache series rapidly gets the reader invested in the people of Three Pines and the mysterious (accidental?) death of local Jane Neal. Each description of the fictional, rural village south of Montreal, Canada makes you wish you could meet your favorite local at the bistro. A fantastic first book in a wonderful mystery series. If I’m ever in doubt on what to read on a rainy day, my go to is anything by Louise Penny. The book is also bound to make you dream of planning a winter trip to Montreal. Immediately pulls you into the story as main character Cecilia Fitzpatrick finds a letter from her husband, who is still alive and well, that states ‘To be opened only in the event of my death’. The intertwining story lines of three women in Sydney, Australia and their families are easy to devour over a weekend. Similar to her previous book Big Little Lies; The Husband’s Secret is being adapted to the screen (this time as a movie rather than an HBO series) and I look forward to seeing Blake Lively star in and produce this story as a film. A fun beach read about identical twin sisters, one living in Nantucket and the other on Martha’s Vineyard. The story in several ways is a modern day, grown up twist on the Hayley Mills, or if you prefer Lindsay Lohan’s, The Parent Trap, as Harper and Tabitha move to each other’s respective towns to address their romantic, family and career challenges. The Identicals offers a mini armchair travel experience into the lives of each of the sisters and the renowned coastal towns in which they live.